I tried to upgrade to High Siera but it crashed in the middle and totally messed up my Mac. I tried everything under the sun to fix it, be it Tech Tool, Drive Genius, Disk Warrior. Disj Utilities. Even Single user mode and certain fsck commands, but no matter what I did I could not get it to boot on it's own. Luckily I have a TechTool edrive so I can navigate. I also have a fresh Time Machine Backup. (Doing a Time Machine Restore did not help either). So I decided to wipe the entire Hard Drive and now I am in the position where i have a blank drive and I wish get to get everything back on as it was. All my Applications and their preferences, my mail and mailboxes, calendars, contacts, iTunes settings etc. Basically my desire is to have it mirror what it was. Caution: You don't really want to do a full restore, because the backup may contain whatever "totally messed up [your] Mac." Instead, if it were me, I would install the O.S. from the net or from media that you are sure is uncorrupted, then restore as many apps as possible from the App store or where ever else they came from. Finally, restore the user account(s) one at a time and test things. If you find problems in a user account, delete it, create a new account with the Prefs app, and then bring in data and documents a few at a time. As soon as you install the OS - connect your backup drive to see if the Migration Assistant can automatically restore the files from your backup. You are prompted to restore from Time Machine - so connect the drive then. Not the answer you're looking for? 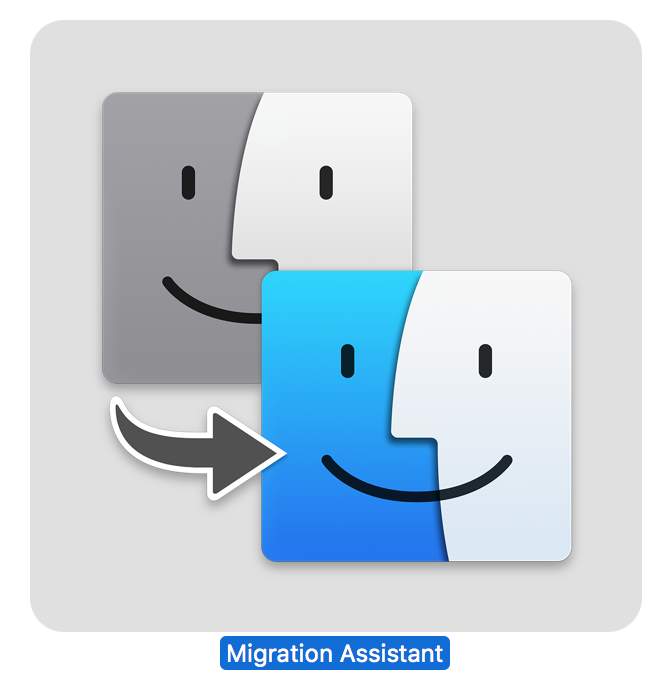 Browse other questions tagged macos time-machine install migration migration-assistant . Erased hard drive, trying to Reinstall Lion OS X… HOW?